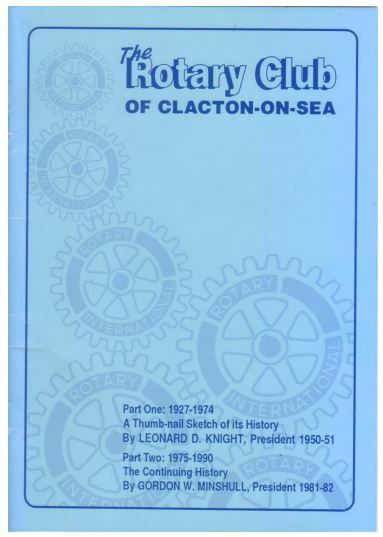 The Club was chartered on 22nd November 1928 and forms part of Rotary District 1240. Members meet weekly, enjoy good fellowship and work hard to embrace the Rotary Ideal of ‘Service Above Self’. We are very active within the local community, and also give both active and financial support to many international, youth projects, and the Rotary Foundation Charity .